Special: $10 off a Complete Detail Package for Active Duty Members! 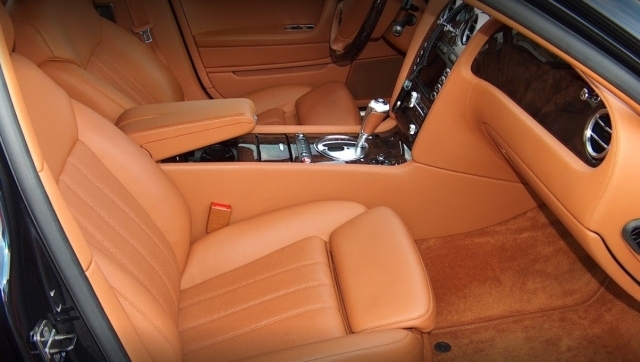 Since 1981, our professional detailers have the experience to make sure the interior and exterior of your vehicle is SPOTLESS and GLEAMING. We will make your car, motorcycle, or boat look and smell brand new. Each and every detailer on our staff is fully insured and trained in full-service detailing for a wide variety of vehicles. Motorcycles, boats and fleet accounts are welcome. Boats and motorcycles priced individually. See all service plans for other services. Barb & Peggy are terrific. These ladies have been at this for a long time and know what they are doing. I trust them and highly recommend them. You won’t be disappointed. Staff was very nice! Fantastic job! We have used this company for many, many, many years for detailing every car we have owned. We would not use any other company for auto detailing. Our cars were sparkling. The car looks like new. Barb and her crew did a great job. I was very pleased with the work. I also felt the price was very reasonable for the amount of work needed to be done. Give us a try—you’ll love the results.